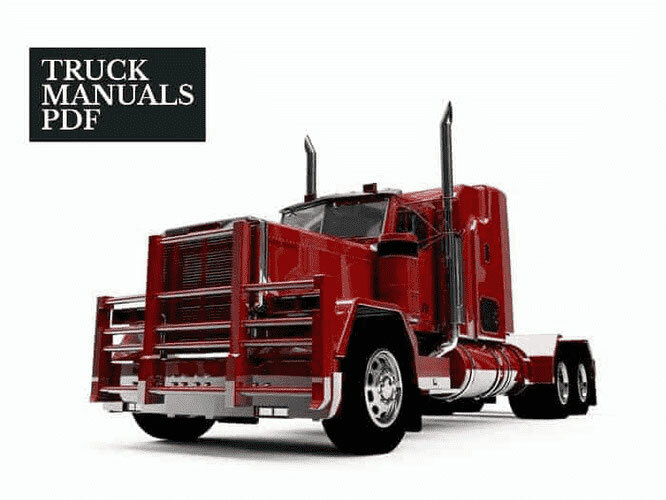 Some Mahindra Tractor Manuals PDF above the page. 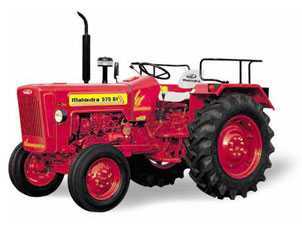 Mahindra - the oldest machine-building concern in India, specializing in the production of all-terrain vehicles, tractors and other agricultural machinery. The history of this little-known car brand begins in the Second World War, when two brothers decided to set up Mahindra in India automobile production. One of the two brothers - John, at that time was the head of the diplomatic mission of India in Washington. For the sake of business, he gave up a diplomatic career and founded the firm Mahindra and Mohammed. The second brother - Clark at the same time served as first deputy finance minister of Pakistan. It is connected to the implementation of plans for his brother. Thus, the company Mahindra & Mahindra in 1945 began production of the famous Indian counterparts rover Willys-Overland. The first car they could only release in 1965. In the '80s, in addition to the Phaeton and pickups carrying capacity of 815 kg (license Willys CJ-3B), started assembly of new models (the Jeep CJ-7 and CJ-8 license). Externally, the later series models can be distinguished by a low hood, smoother lines and a fine mesh radiator grille. On the basis of the new long-wheelbase models are created Commander (two types of chaise - with a central bar and without it and wagon), 3- and 5-door 8-seater wagons the CL series, as well as the 5-seater version of Commander Marchal with a folding rear seat row, which can be obtained by removing the cargo compartment a volume of 2.5 m3. Runabout (instead of doors - cuts) CL series since 1993 export to Germany. The greatest demand in the country are long-wheelbase chaises-rounders. In the early 90's commercial production of comfortable 5-door 5- and 7-seater station wagon Armada and Armada Grand. The interior decoration used various fabrics (only Armada Grand). License 55 horsepower (now 62 hp) diesel Peugeot working volume of 2.1 liters ousted in 1982. "gluttonous" petrol engine sample 40s. He, in turn, gradually replacing the 2.5-liter 73-horsepower, allowing to develop a speed of 100 km / h. Apply modern gasoline engine produces 94 hp KP only mechanical 3- and 4-speed. On the carriages, wagons and pickups series MM-wheel drive set only on request. Rear-wheel drive four-wheel drive vehicles lighter by 90 kg. The suspension on all models spring. Production of 8- and 9-seater minibuses and vans with carrying capacity of 890 kg Voyager (Mitsubishi L 300 sample in 1979), which are fitted with a 2.5-liter diesel engine, translated from SAMCOR plant (South Africa). Mahindra Willys license for commercial releases cabover wheel drive mini-trucks with carrying capacity of 700 kg Tempo. Like their Russian equivalent of UAZ-3303, they are unified with the family SUV. On the basis of their release 11-15-seater minibuses FJ460 DP and MM460 DP. The model range has a rear-drive vans FJ470 DS4 4x2 Hiroof, embyulensy MM470 DP, as well as trucks and Cabking Cabstar 576 (license Nissan Atlas / Cabstar) (Service Manuals page). Mahindra has recently signed an agreement with Eurasia Motors, which will collect and sell model Bolero GLX, Scorpio and pickups. At the Moscow "Motor Show 2002" it was a joint venture in Russia for organizing assembly production of Scorpio SUV models, which is the first independent development of the company.